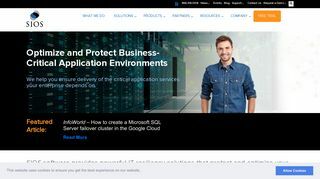 Build clusters your way – SIOS delivers SAN and #SANLess software solutions that make clusters easy to use and easy to own. Learn more today. 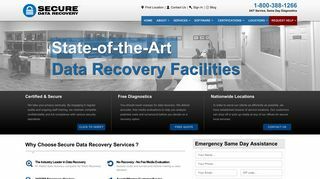 Network of data recovery service locations across the us. Offers raid, hard drive, mac data and tape recovery services. 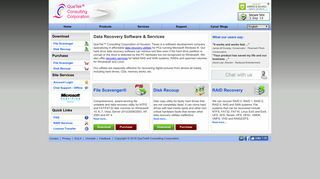 Offers data recovery services for all operating systems and storage media. 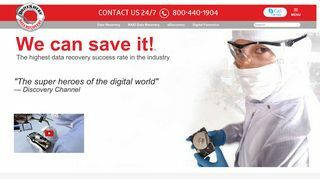 Request a data recovery quote. 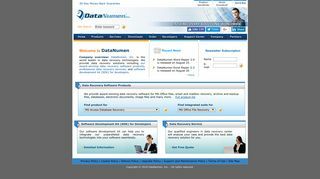 Offers data recovery software and services for Microsoft Office files, email recovery, archives, backup files, databases, documents and image files. 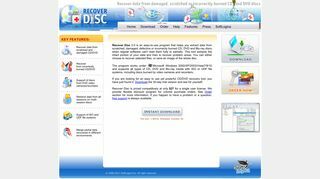 Information about recovering data from damaged, scratched, or incorrectly burned CD and DVD discs. A multifaceted Business Process Outsourcing (BPO) services company having expertise in data entry, data conversion, image capturing, document processing, web research and OCR conversions.